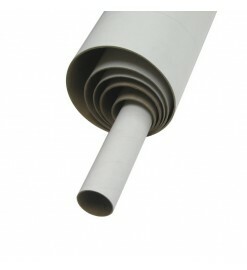 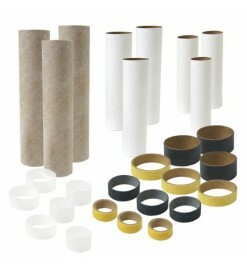 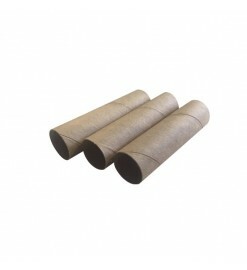 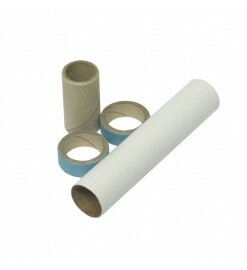 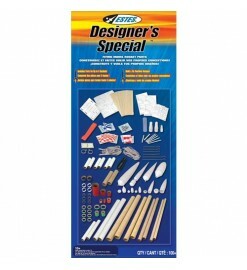 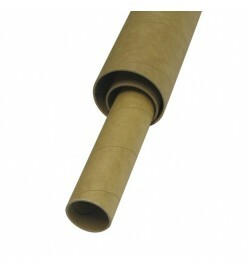 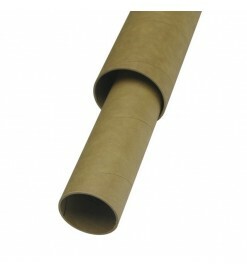 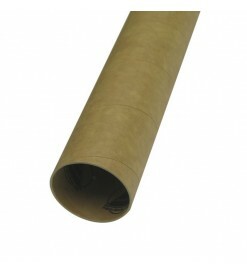 Kraft cardboard or phenolic tubes and kits to make motor mounts of various size. 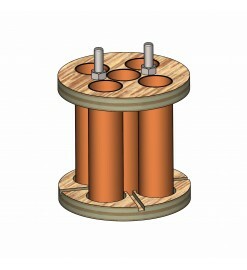 They come in the standard motor diameters and are inserted into centering rings as a support into the fuselage. 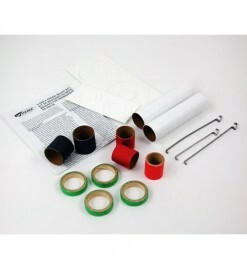 Motor mount kits includes centering rings and all the parts needed to make a complete support. 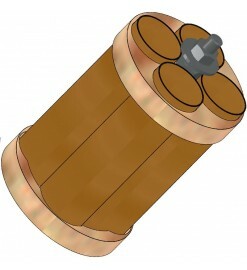 Motor Mounts There are 18 products. 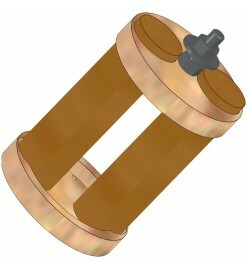 Cluster motor mount for two 18 mm standard motors and Klima T-50 body tubes. 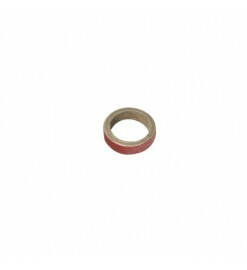 Cluster motor mount for five 18 mm standard motors and T-75 Klima body tube. 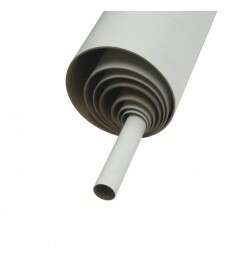 This motor mount is intended to be mounted in any rocket using Klima T-50 body tubes. 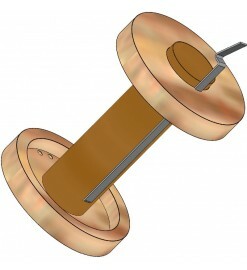 Cluster motor mount for three 18 mm standard motors and Klima T-50 body tubes. 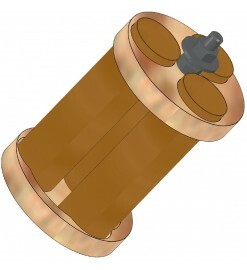 Cluster motor mount for four 18 mm standard motors and Klima T-50 body tubes.